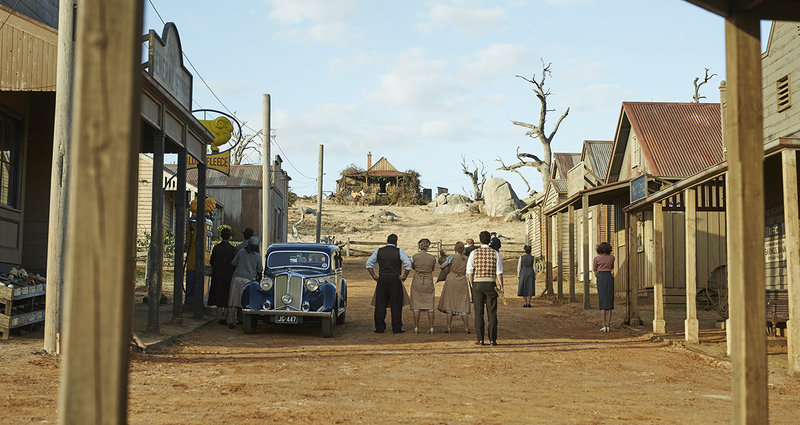 Produced by Sue Maslin and directed by Jocelyn Moorhouse the adaptation of Rosalie Ham’s novel, The Dressmaker enjoyed a star-studded international premiere at the 2015 Toronto International Film Festival. It then went on to take over $20 million at the Australian box office to become the eleventh highest-grossing Australian film of all time, and the highest selling Australian DVD of the last three years. 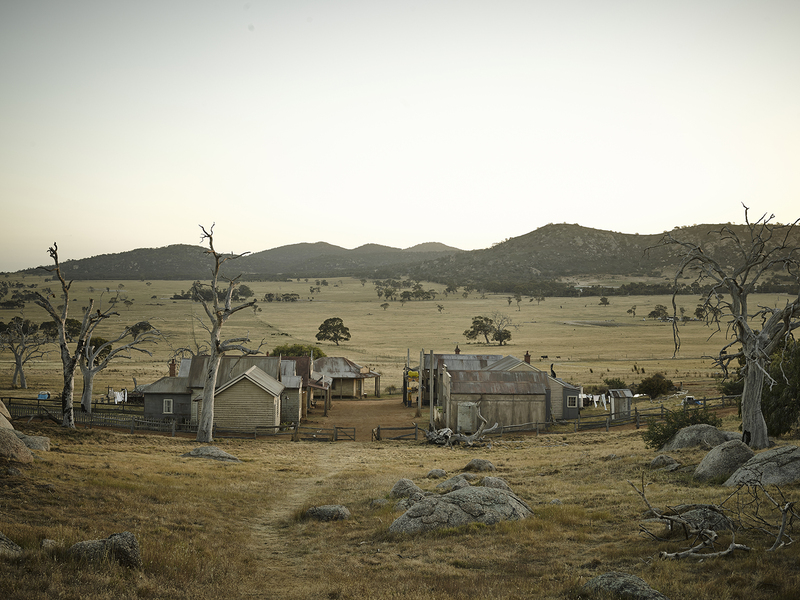 Shot on location in Victoria utilising the skills of talented Victorian creative, crew and cast, The Dressmaker received 13 AACTA nominations taking home Favourite Australian Film, Best Leading Actress, Best Supporting Actress, Best Supporting Actor and Best Costume Design. Multiple other nominations and awards followed. Following its release in over 30 countries, and further festival screenings at the Zurich, Torino and Seattle film festivals, it is set to delight US audiences with an Amazon Studios release in September 2016.